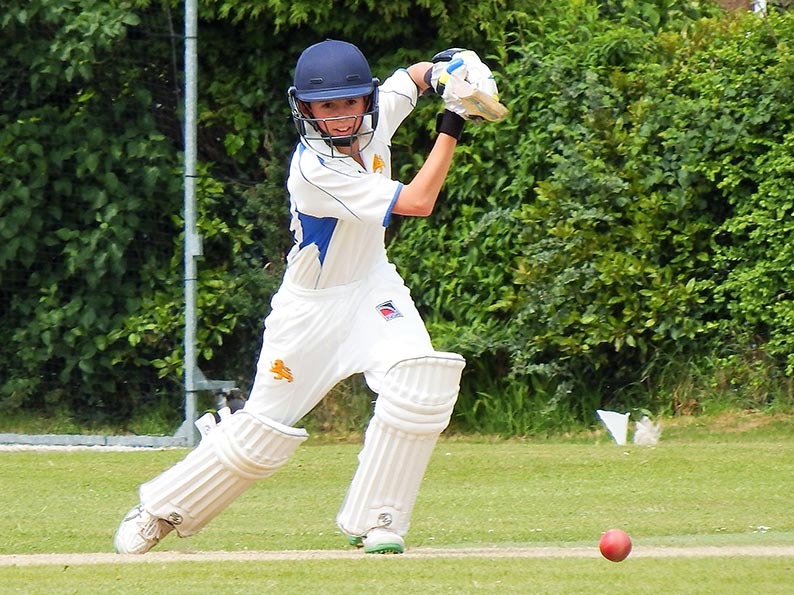 SONNY Baker and Taylor Ingham-Hill took three wickets each and James Tyson hit an unbeaten 36 as Devon Under-14s opened the season with a win over Gwent at Newport. Baker took three for 12, and Ingham-Hill three for 14, as Gwent were bowled out for 89 with more than 18 of their 20 overs to go. 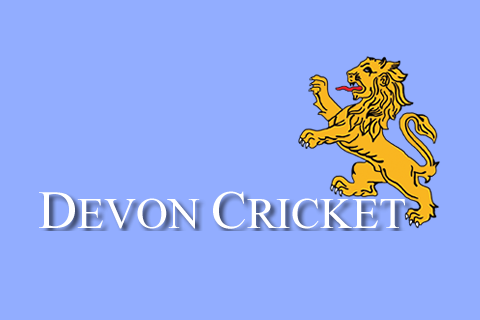 Opener Tyson batted through to see Devon win by seven wickets in the 22nd of their 50 overs. Opening bowler Baker caused problems for the Gwent top order with his pace and aggression. Dylan Hurst at the other end was wicket less, having bowled six overs for 27. Medium pacers Sam Jefferson and Charlie Ward restricted Gwent's scoring options. Jefferson (2-8) was particularly frugal. Ward wasn't far behind with figures of 1-12 from five overs. Ingham-Hill spun through the lower order. Jack Ford and Tyson looking untroubled taking the score to 33 before Ford played over a straight one. Skipper Joe Du'Gay came and went for two, and Josh Farley 10 before the tea interval. 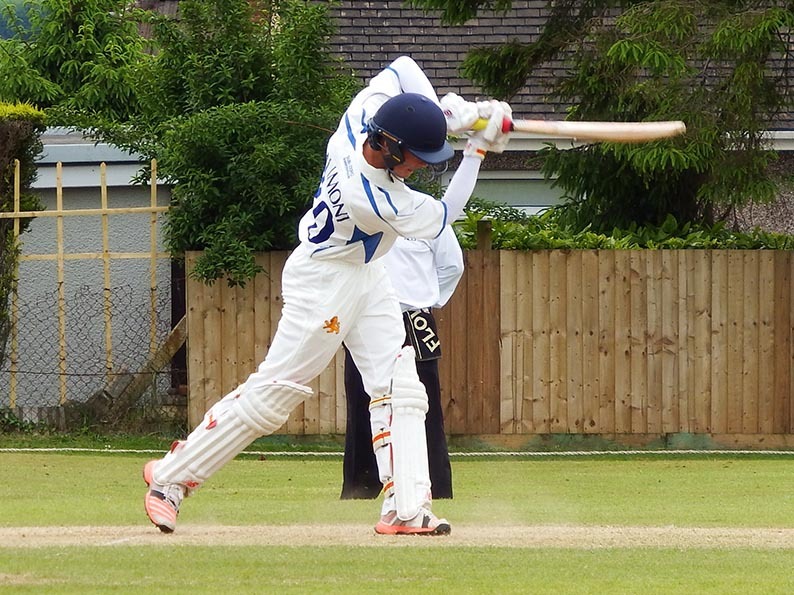 Newcomer Ben Beaumont announced his arrival with 15 not out in 10 balls to get Devon home. Nigel Ashplant, the team manager, said: “A comprehensive victory with plenty of good performances. “It was pleasing to see the debutants have an immediate impact. 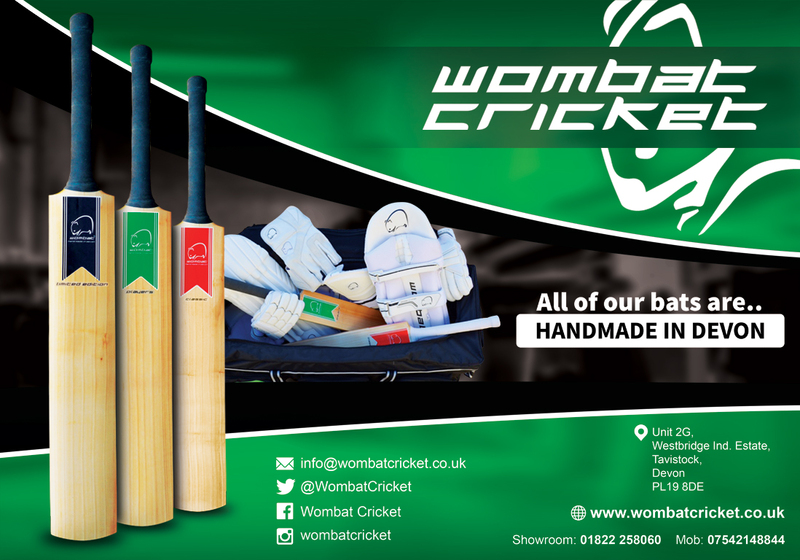 “Their will tougher challenges from next week when the ECB Cup competition starts, with a visit to Berkshire.